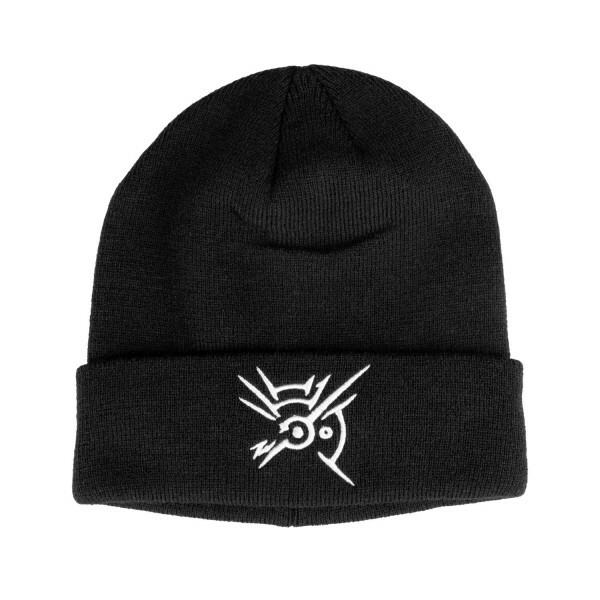 Classic, black beanie that bears the "Mark of the Outsider" on one side. Made from 100% Polyester. Manufactured by Gaya Entertainment.